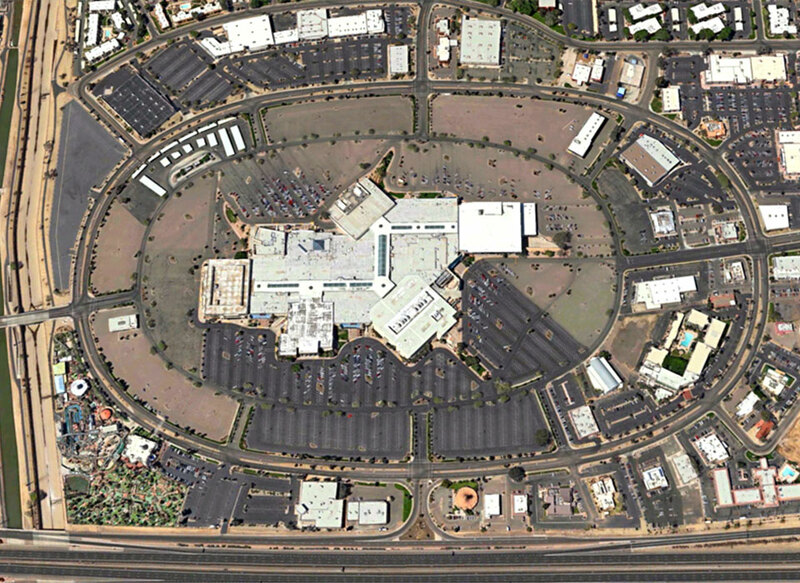 The Metro Center Mall is the second largest regional mall in the Phoenix metropolitan area with approximately 1.3 million square feet located on a 107 acre site. 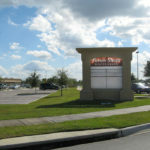 The two story, enclosed shopping center is anchored by three department stores and a 12 screen theater. Douglas Wilson Companies (DWC), agent for Receiver, was appointed to take over and maintain the operations of the property. DWC focused on maintaining uninterrupted operations of the mall while preserving, managing, leasing, securing and safeguarding the receivership property. DWC orchestrated the marketing, due diligence, negotiations and sale of the property to a large holder of retail-type properties. 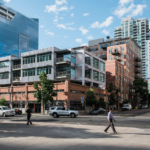 Additionally, DWC coordinated the filing of a multi-million dollar insurance claim on behalf of the property and negotiated the sale of the property’s accounts receivable to the buyer of the property.